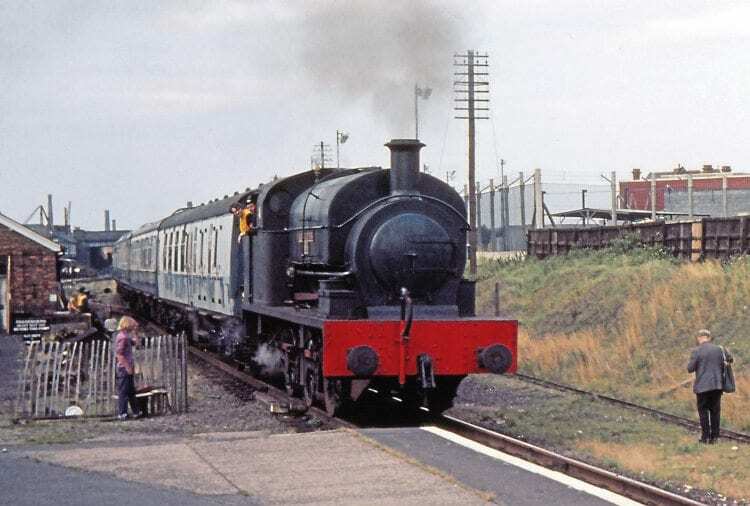 Graham Oliver’s article (Saving a Main Line Railway) about the early years of today’s Great Central Railway brought back memories, as I was one of those from British Rail charged with supervising operations. At the time I was a divisional inspector at Nottingham, and my involvement started with preparation for the 75th anniversary in March 1974. A couple of days beforehand, I was instructed to walk and inspect the route from Loughborough to Quorn with a permanent way inspector. Special instructions were prepared to govern operations on the day (a copy is still in my possession). 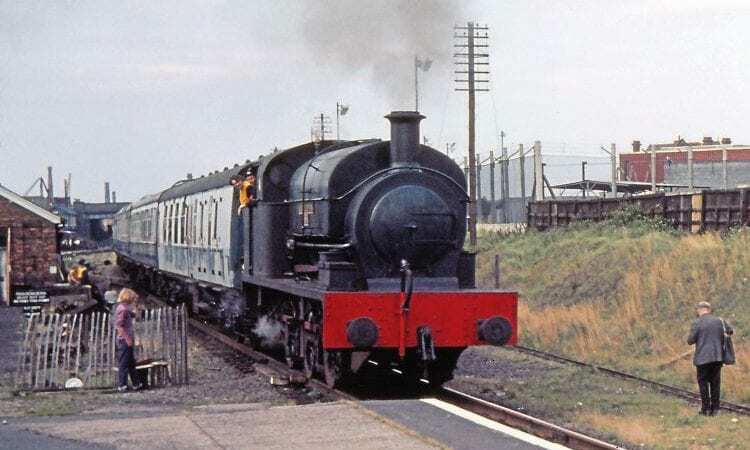 When the Main Line Steam Trust subsequently gained permission to run a weekend passenger service, it fell to me as the BR inspector to supervise operations on the first day. While I hesitate to disagree with Graham, my records tell me this was Saturday, June 23, 1974. The Ruston diesel was used for the inspection run, while Norwegian 2-6-0 No. 377 King Haakon 7 worked the passenger services. Trains ran under ‘one train working’ arrangements, with the BR supervisor expected to ride on the engine of each train wearing a red ‘pilotman’ armband as the driver’s movement authority (that is what I’m doing in the attached photo). Having joined British Rail on September 4, 1968, a month to the day after ‘regular’ main line steam finished, this unexpected interlude with preserved steam was valuable experience. More recently, I have had the pleasure of being shown around the modern, flourishing Great Central Railway by the late Bill Ford. By then I was general manager of the North Yorkshire Moors Railway, finishing my career with the steam I had missed at the start – but that is another story! Read more Letters, Reviews, Opinion, News and Views in the March 2019 issue of The RM –on sale now!